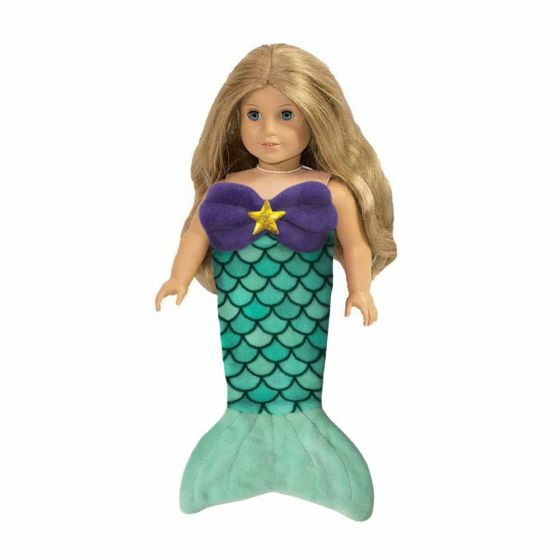 Your child will love to cuddle their favorite doll in a soft plush Bikini Beach Doll Tail that matches our Bikini Beach Cuddle Tail. 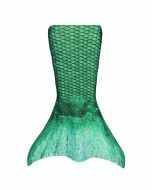 This tail fits large 18” dolls. 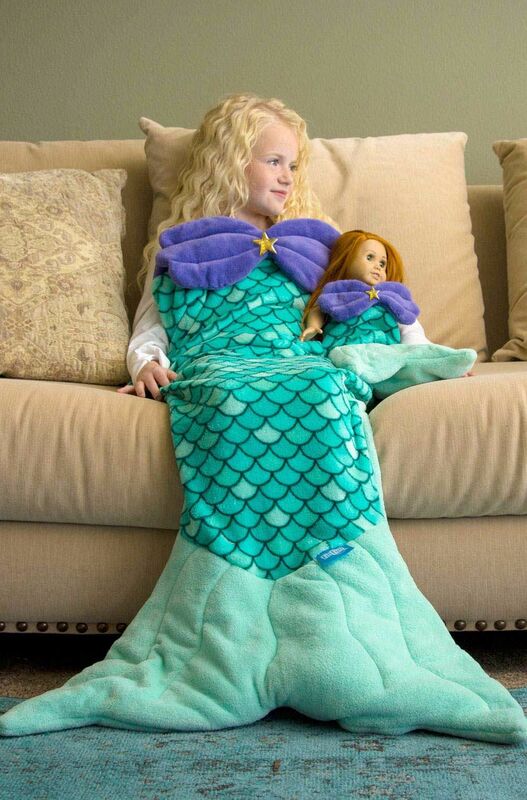 Doll is not included. 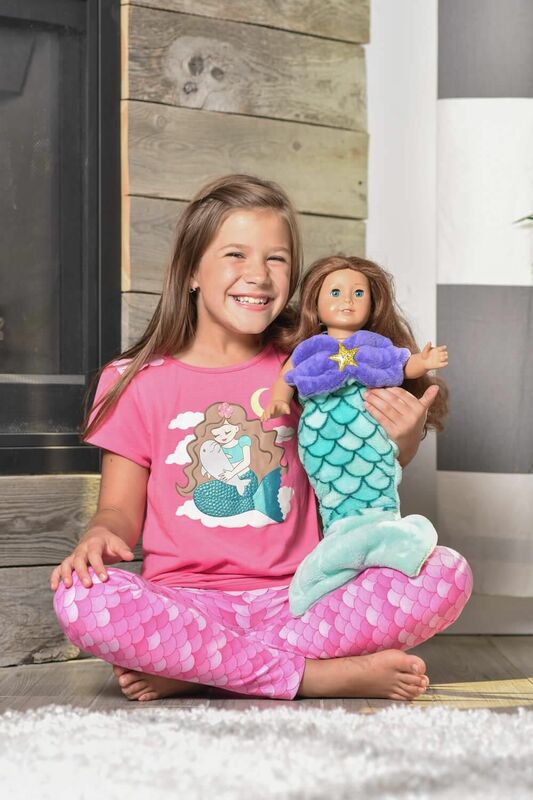 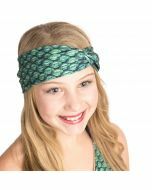 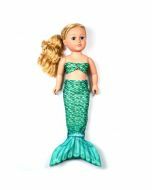 If playtime for your child means dressing up and snuggling with her favorite doll, then a Bikini Beach doll tail is the perfect addition to her collection. 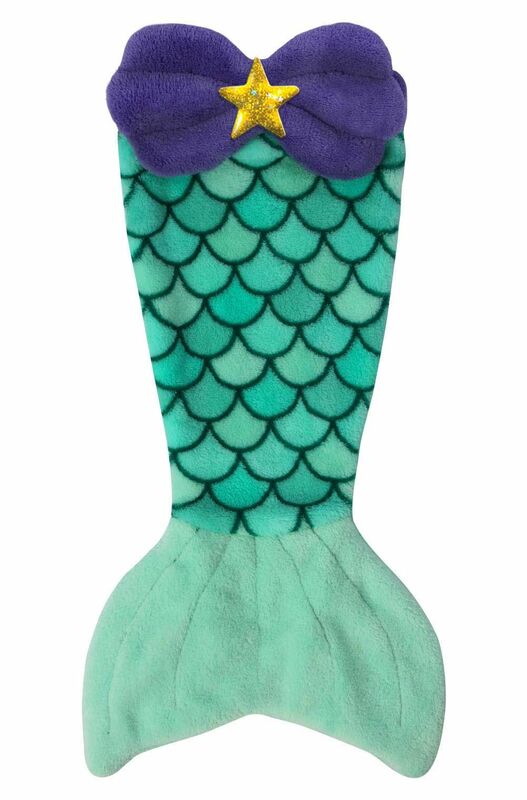 Fin Fun’s Bikini Beach blankets for dolls are made from high-quality plush material that is the perfect match to Fin Fun's Bikini Beach Cuddle Tails for kids & toddlers! 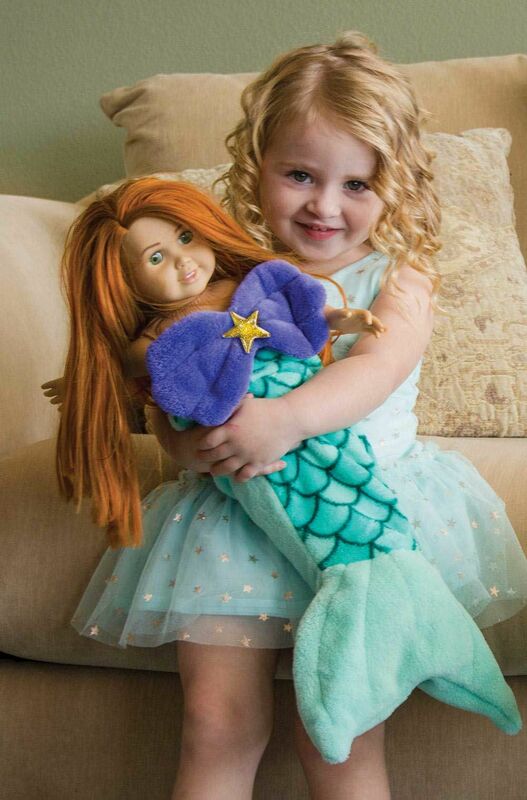 Watch her imagination lead to underwater adventures with a cozy blanket tail just for dolls! 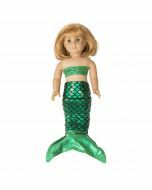 Fits large dolls (approximately 18-inch) such as American Girl® dolls.